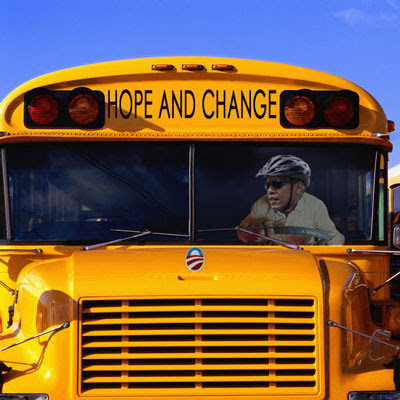 I have had enough of this change stuff, when does hope come back on the bus? He loves Arlen Specter... just not in an electoral way. Not that there's anything wrong with that.